Bertha knew her life would be in aviation at the age of three when her Father stopped at an airport in Massachusetts (probably Squantum) to show her, and more likely her three older brothers, an airplane up close. It was many years later towards the end of WW II when she had her first airplane flight and first instruction at age 16 thanks to her military pilot brother who made the arrangements. She studied math so as to qualify for some kind of an aviation profession, graduating from Emmanuel College in Boston in 1950 with a math degree. She started graduate school at MIT, studying part time and working full time in the math department. As the fall term was starting, the local glider club (Aeronautical Engineering Society) wanted new members so displayed their sailplanes in the "Infinite Corridor" at MIT. Bertha immediately joined - initially thinking it was an inexpensive way to fly until she could get back to "real" flying - but she soon learned that sailplane flying was the love of her life - she became a tow pilot and glider flight instructor - but could not operate the winch as she did not yet drive. More importantly, she also learned about aeronautical engineering from the club members and changed both her job and studies at MIT to that field of study (Course XVI). While in New England, she became the SSA Governor for the area, published a newsletter and, along with the club, put on air shows. She helped start the New England Soaring Association and, for too short a time to accomplish anything, was the President of the Northeastern States Soaring Association. In 1956 she moved to Santa Monica, CA where, with the help of many friends, she built a kit sailplane - Schweizer SGS 1-26A, #44. 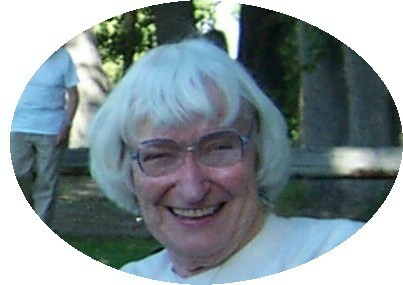 She wrote for the Thermal (SCSA) and a column, briefly, for PASCO (West Wind) in Northern California. Over the years she wrote three different columns for Soaring magazine as well as several feature articles. She became SSA Governor for Southern California, writing a newsletter and creating a booklet of California outlanding locations. She was a scorer for many National and one World contest, all the Smirnoff Derbies and was ground contact for the Return to Kitty Hawk safari. For eighteen years she processed the U.S. National and World sailplane records as a volunteer. During this time she prepared a booklet of guidelines for record documentation (available to potential record seekers at no cost) and helped create the state soaring records. She worked with others to establish the World Distance Award and turn-point photographic techniques. In 1972, trying to figure out why so few women were soaring pilots, she initiated a newsletter, Hangar Soaring, for women soaring pilots which eventually became the publication of the Women's Soaring Pilots Association. She became an Associate Fellow of the AIAA and arranged a list of available lecturers about soaring for their use. She served as Treasurer and a Director of SSA and a Trustee of the National Soaring Museum (where she developed the Hall of Fame 'mini-bios' on the museum web site and made or arranged for recorded interviews with the members of the Soaring Hall of Fame). She is the author of Soaring Beyond the Clouds, a book about Einar Enevoldson's life as a test pilot and soaring pilot (proceeds donated to SSA). She has written non-technical articles for several national publications (in addition to her technical reports). At this writing, she still works with John Leibacher (soaringweb.org) on the Index for Soaring magazine. She continues to write about the lives of the members of the Soaring Hall of Fame as well as a monthly column in Soaring - Remembering the Past. Her professional employment includes MIT, Douglas Aircraft, NASA at Edwards, the Navy at China Lake and the DCS Corporation. 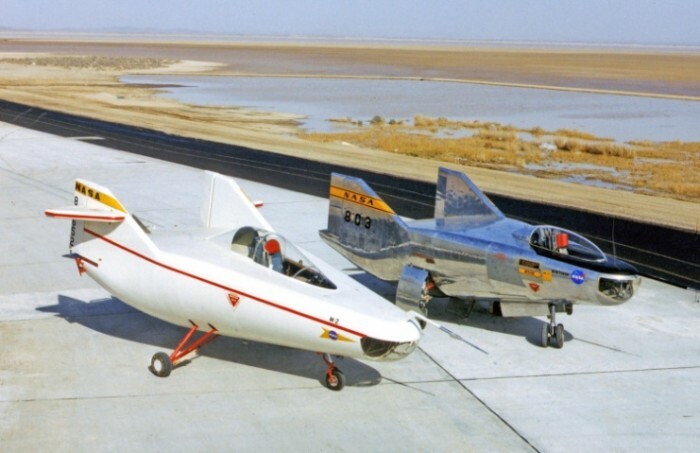 At NASA she worked with the lifting body project as a way astronauts could fly back from space rather than descend in a capsule. She holds a Commercial Pilot Certificate for Glider and Airplane SEL, Instrument rating and earned one of the first CFI-G's issued (1955). She can be considered a "Rosie the Riveter" having worked for Raytheon while in high school during WW II. Her awards include the FAI Pelagia Majewska Medal (first American, 1996), the SSA Eaton Trophy (1996), the Schweizer Lifetime Service Award (2006), and the Exceptional Service Award (1967, 1980). She holds Silver Badge #310 (1958).